For an unforgettable, unique favor for your wedding, party, shower, or other special event, give your guests a taste of New Hampshire's best fudge! 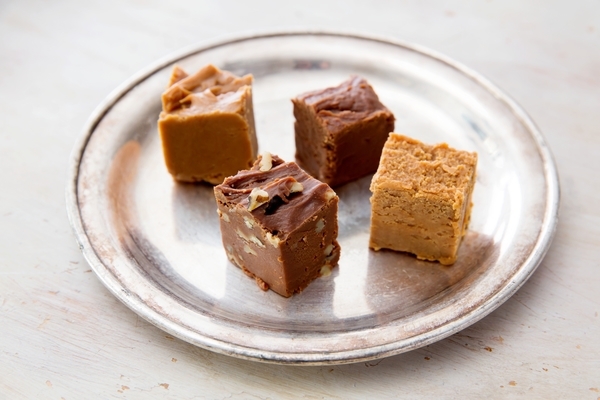 Handcrafted in small batches, our fudge embodies the charm of tradition with the distinct flavor of fresh quality ingredients. Our wedding and event favors will serve to be as memorable, and sweet, as your celebration regardless of the style.